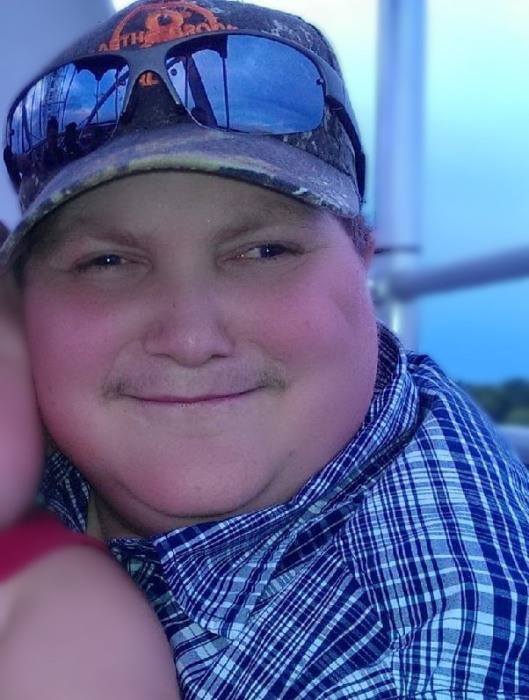 William C. "Bill" Falls, 41, of Niagara Falls, NY, passed away, unexpectedly, from natural causes, on Wednesday, April 3, 2019 at his residence. Born on August 2, 1977 in Niagara Falls, NY, he was the son of William C. Falls and Debra L. (Jesseph) Falls. Bill, as he was known to family and friends, was a lifelong area resident. He attended schools and graduated from LaSalle High School. Bill was employed as an assemblyman for Starline USA, Inc. in Grand Island. He received his sacraments from Zion Evangelical Lutheran Church, Bill was a talented musician, guitarist and song writer. In addition to his parents, Bill is survived by brothers, Randy and Alfred Falls and Charro (Robyn) and Christopher (Anisa) Zimmerman and several aunts, uncles, nieces, nephews and cousins. 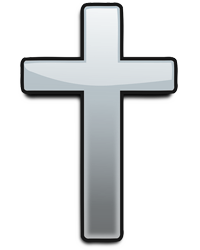 ​Visitation will be on Monday, April 8th from 3-7 p.m. in the Chapel of Otto Redanz FUNERAl HOME, 2215 MILITARY ROAD, Niagara Falls, NY. Arrangements are under the direction of Michael R. Goodlander. Please visit www.goodlandercares.com for online condolences and to order flowers.